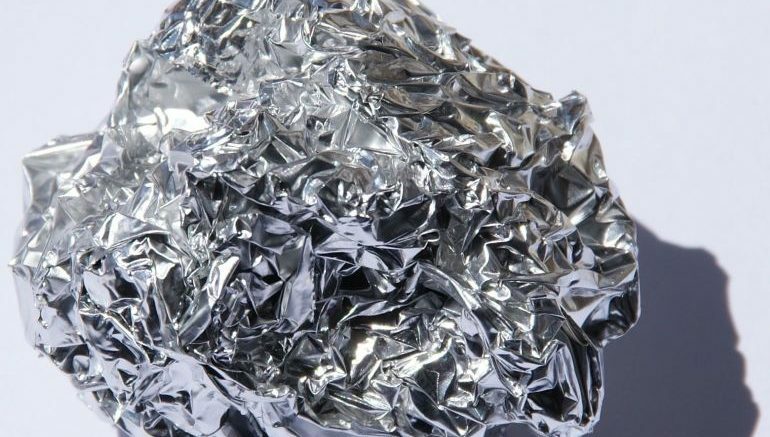 The third most abundant element in our earth, while also being the most abundant metal in the crust, aluminum has its fair share of property-based advantages, ranging from durability, malleability to corrosion resistance and conductivity (along with superconductivity). And now, one can potentially add intrinsic lightness to the list of ‘assets’, beyond the foil form of the metal. Pertaining to this incredible scope, a collaborative effort from researchers at Utah State University and Southern Federal University in Rostov-on Don, Russia, has led to the creation of a new crystalline-based model of aluminum that is even lighter than the usual magnitude of light mass associated with the metal. My colleagues’ approach to this challenge was very innovative. They started with a known crystal lattice, in this case, a diamond, and substituted every carbon atom with an aluminum tetrahedron. That means the new crystallized form will float on water, which has a density of one gram per cubic centimeter. Spaceflight, medicine, wiring and more lightweight, more fuel-efficient automotive parts are some applications that come to mind. Of course, it’s very early to speculate about how this material could be used. There are many unknowns. For one thing, we don’t know anything about its strength. An amazing aspect of this research is the approach: using a known structure to design a new material. This approach paves the way for future discoveries. The study was originally published in The Journal of Physical Chemistry C.